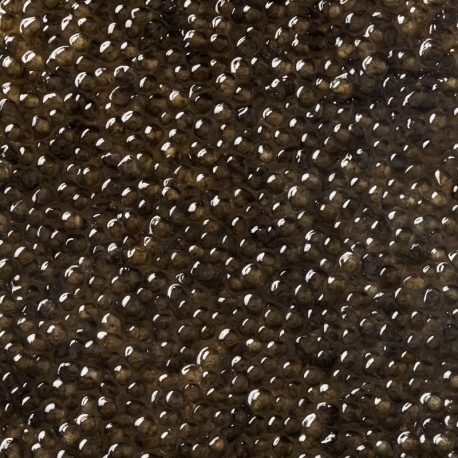 The Sevruga Caviar comes from the "Acipenser Stellatus" sturgeon. 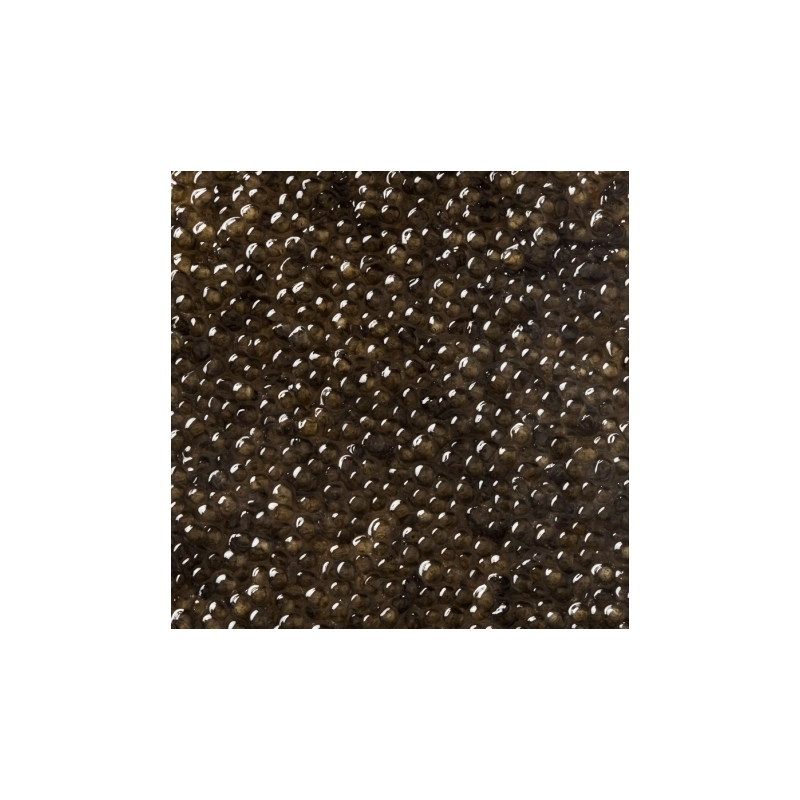 Our newest addition, the Sevruga was known back when wild caviar was still available and legal, as the "connoisseur caviar", thanks to its strong and unique flavor. Nowadays, even farm-raised Sevruga is a rarity. The flavor is fresh and refined. All other size of tine available on demand, please call us directly.